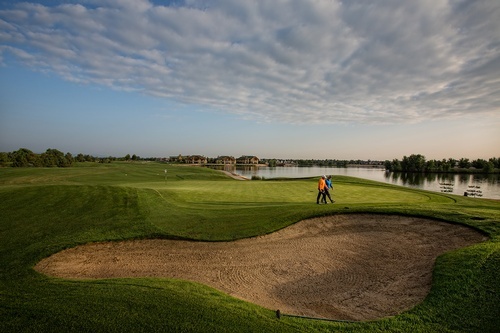 The Windsor Chamber of Commerce would like to invite all business leaders and community members who are interested in meeting potential new clients/customers, while enjoying the Colorado sunshine and having some fun at the chamber’s annual golf tournament on Thursday July 26th. The tournament will start at 9am with a shotgun start. Cost to participate in the tournament is $125 for individuals (You will be partnered with 3 other players) and $500 for a Foursome. Registration is available by calling 970-686-7189 or clicking the registration button above. Please contact the chamber for availability at 970-686-7189.